Weybridge, UK, July 23rd, 2018 –Pebble Beach Systems, a leading automation, content management and integrated channel specialist, has further optimised its Marina playout system to ease the migration from legacy and EOL systems The company has successfully helped scores of customers worldwide transition from legacy and EOL systems to its state of the art Marina playout solution. Central to this success is Pebble’s managed approach and a plugin framework that ensures a seamless transition from legacy broadcast automation systems to the powerful Marina automation system without stress, compromise, and the need for a hard cut-over date. With Marina, the ability to create a hybrid, synchronised playout chain with any combination of hardware and software gives broadcasters and multi-channel originators ultimate flexibility to transition any part of that playout chain at a pace to suit their scheduling and operational requirements. Pebble Beach Systems’ approach is enabling broadcasters to answer these questions in a way that mitigates risk and instils confidence. Legacy broadcast automation databases often contain descriptive and timing metadata for hundreds of thousands of clips. Much of the descriptive data input by operators is considered critical to the successful use of the asset. Just as important is the metadata that describes the timing information. When an asset is ingested, an operator must determine the true start time, skipping any garbage frames, and the true end time for clean playback. Segment timings for breaks are also key. Both descriptive and timing metadata are stored in the legacy database, but if that data is lost during translation to the new automation system, control operators can’t guarantee a clean broadcast output. 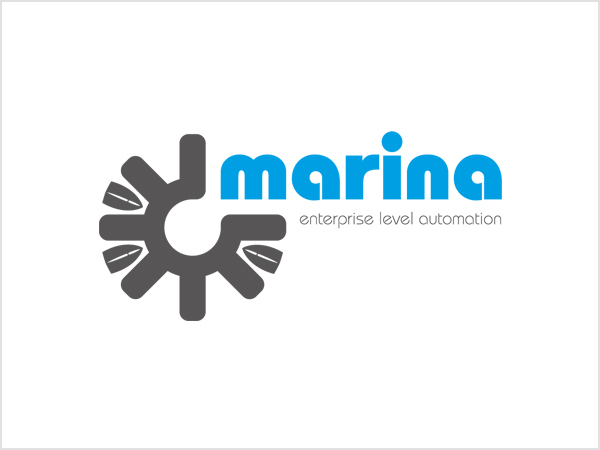 Having personnel re-analyse and re-mark all clips in the new database is unsustainable, but Marina’s existing integration with practically all the popular broadcast scheduling and traffic systems enables organisations to standardise their data exchange, while direct API integration with third-party MAM systems enables retention of existing workflows. When migrating to Marina, not only is all metadata transferred, but an active database bridge is also created between both systems to keep the systems in sync and enable them to run in parallel. Having a hybrid approach means not only running any legacy equipment in parallel, but also having the ability to run a mix of SDI and IP equipment. Pebble’s integrated channel technology device, Dolphin, allows SDI or IP playback so that operations can switch to an IP based infrastructure when they are ready, and everything is tested. Virtualisation of playout is a hot topic, but not every channel is a good candidate for moving to a public or private data centre today. As technology and business models continue to evolve, it’s very important for any new playout system to have a path to virtualised deployment. Orca, Pebble’s virtualised playout solution is already providing cloud playout for multiple customers. So, whether a broadcaster needs a path to virtualisation today, or tomorrow, Orca and Marina provide a future-proof strategy with no need for staff to learn a new interface.